Two people were detained and a case has been registered against some members of Hindu Mahasabha on Wednesday for enacting Mahatma Gandhi's assassination. Police said on 71st death anniversary of Mahatma Gandhi on January 30, members of Hindu Mahasabha enacted assassination of Mahatma Gandhi and glorified assassin Nathuram Godse. Aligarh ASP Neeraj Jadon told ANI, "Members of Hindu Mahasabha yesterday enacted assassination of Mahatma Gandhi. They were glorifying Nathuram Godse. Case has been registered under relevant sections of IPC against 8 people and 4 unknown, arrests to be made soon. Two people have been detained in this regard." 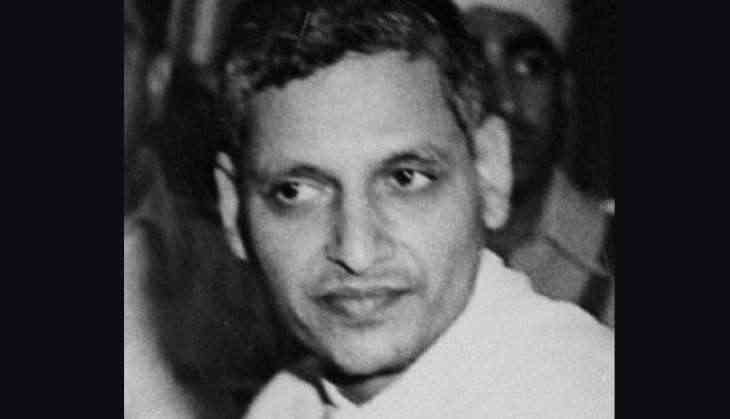 Mahatma Gandhi was assassinated by Nathuram Godse on January 30, 1948.